When people visit the eastern edge of the Grand Canyon National Park, they are treated to a spectacular view of the canyon. It's possible to see where the Colorado River begins moving north. This is an area where people can witness the Painted Desert stretch outward to the Hopi and Navajo Reservations. Contained within this panoramic view is a stunning circular stone structure that stands approximately 70 feet tall. 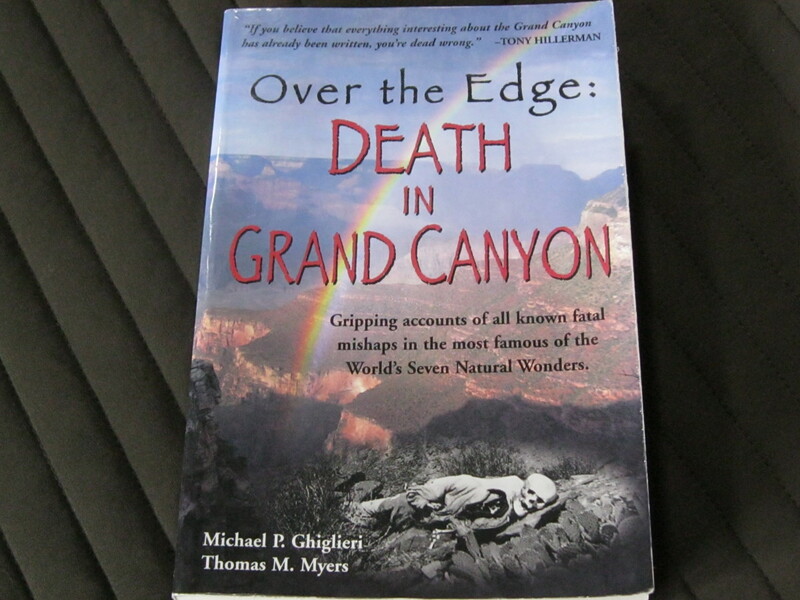 It is set on the canyon's South Rim. The structure was constructed with reddish sandstone and is the highest building in the South Rim area of the canyon. Some people assume it is an ancient Native American ruin. It is actually a modern building, and its creation was well-planned. It was made by Fred Harvey Company and designed by architect Mary Colter. The building is called the Desert View Watchtower. 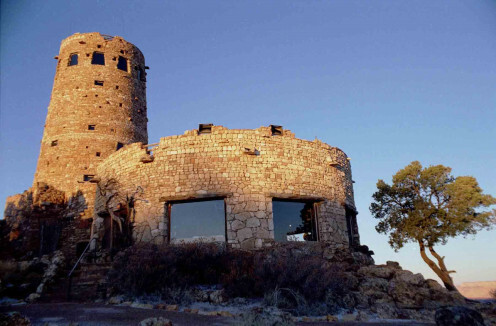 The Desert View Watchtower is a four-story structure that was constructed in 1932. The Fred Harvey Company built it as well as a number of other buildings in the Grand Canyon area. 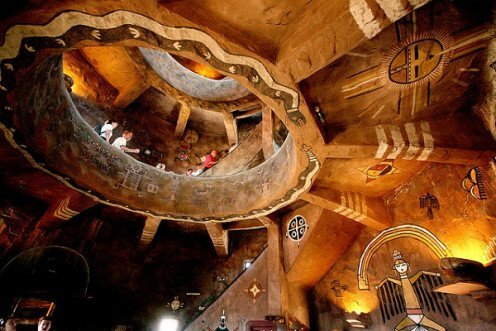 The Desert View Watchtower is considered a combination of a tourist attraction as well as museum of Hopi symbolism and culture. The structure consists of round coursed masonry. The tower rises from a rubble base. The base was made to create the appearance of being ancient ruins where a previous old structure stood. It is designed to be part of a large circle within the northern part of the tower. It has small windows that are sporadically placed around the walls. Many of them were designed with unusual shapes. There is a structure separate from the Desert Watchtower that also has the appearance of being ruins. It is where firewood for the building is stored. 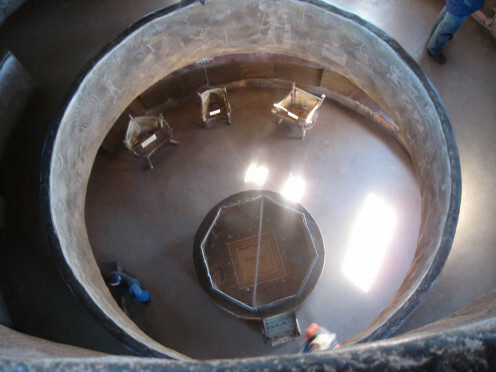 The main space within the Desert View Watchtower is the Kiva Room. It is located in the base of the structure and has a roof made with logs brought in from the old Grandview Hotel. The ceiling is a false structure. It was designed to hide the supports for the nearby observation deck. There is a fireplace in the Kiva Room. It also has a huge picture window above the area where a chimney has been constructed. When the fireplace is used, the smoke is drawn out through a flue that is concealed. The furnishings in the Kiva Room are originals. The portion of the structure that is the tower moves upward and is lined by a circular balcony and stairs. It is designed to enable people at different levels to view the central space below as they climb the stairs. The circular stairs provide people access to the tower's balcony. The top of the tower is a covered deck that creates an enclosed observation area. It has big glazed windows that provide an impressive view of the Grand Canyon. At one time, the very top of the tower roof was an open observation area. It is now closed to visitors. This area of the tower is currently utilized for radio equipment. 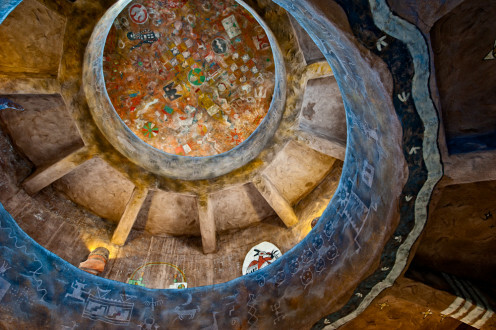 Some of the decorations within the tower are stunning murals painted by artist Fred Kabotie. There are a number of other petroglyph-style decorations on the tower that were done by Fred Greer. There are also windows on the tower's shaft designed to permit beams of light to travel into the lower part of the structure. The tower also has black mirrors designed to reflect the views of the Grand Canyon called reflectoscopes. These provide views of the canyon that enable visitors to see an alternate appearance of the Grand Canyon. Colter had a fascination with Native American cultures. She spent six months observing and studying indigenous buildings and construction techniques. Colter noted the many natural materials they used when creating a structure. She would carefully examine ancient ruins on the Pueblo reservation. Colter also made an effort to learn as much as possible about the Hopi culture. 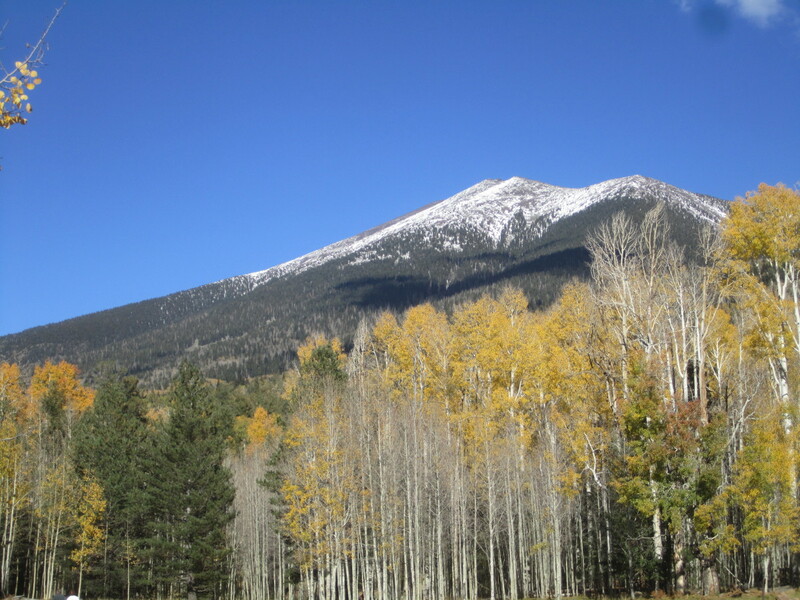 All of these experiences influenced Colter when she began to design the Desert View Watchtower. Archeologist spent decades studying the ancient ruins in the region. The structures they studied appeared to be fortresses with lookout towers. Some archeologists even thought they could be buildings used for ancient astronomy. 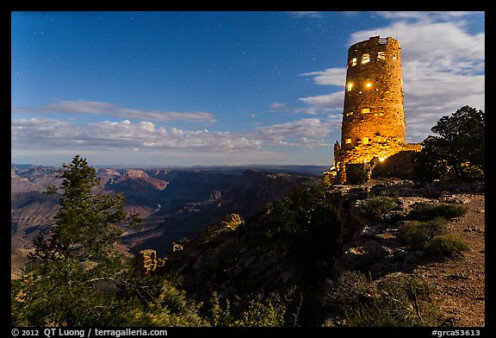 There is no proof a structure that looked liked the Desert View Watchtower ever stood in the Grand Canyon. Mary Colter believed the rim of the canyon was the best place for this type of building. It was not made as a replica of any previous building. It is Mary Colter's interpretation of the building design and culture of the Native American peoples living in the southwestern United States. He was a native American artist born into a traditional Hopi family. 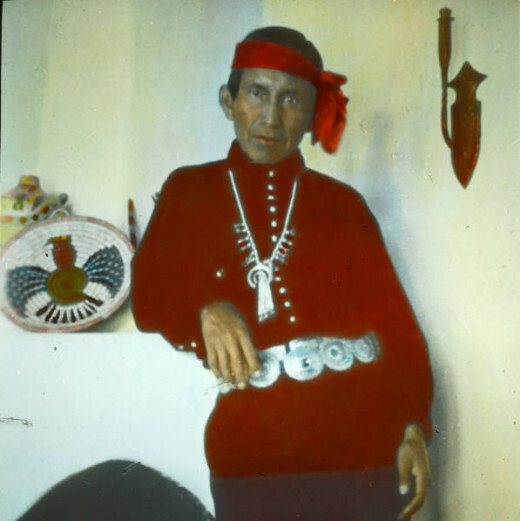 Kabotie's name in the Hopi language was Naqavo'ma. This is translated into English as “the sun coming up day after day.” He was a member of the Bluebird Clan. When he was a child, Kabotie used pieces of coal and pigments from the earth to draw images onto rock surfaces. He got fifty cents for selling his first painting to a school carpentry teacher. 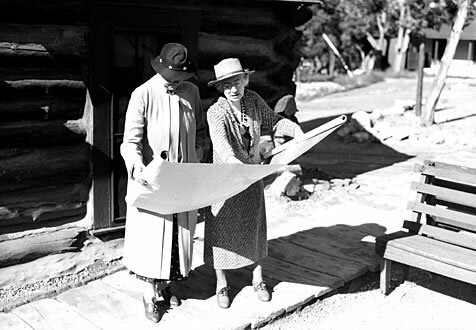 Mary Colter paid Kabotie a commission to paint the murals in the Desert View Watchtower. After this, Kabotie taught painting at a high school for the next 22 years. He was also an official adviser to the Golden Gate International Exposition in 1939. It took place in the city of San Francisco. Large sections of the tower have a relatively smooth finish. In places, this finish is broken up by slightly larger stones protruding from the wall surface. Fenestration in the tower is tiny windows with irregular shapes. The observation area at the top of the structure is where large trapezoids of plate glass allow the viewer to see the surrounding Grand Canyon countryside in all directions. Colter's careful massing of forms is what added more architectural emphasis to the tower. 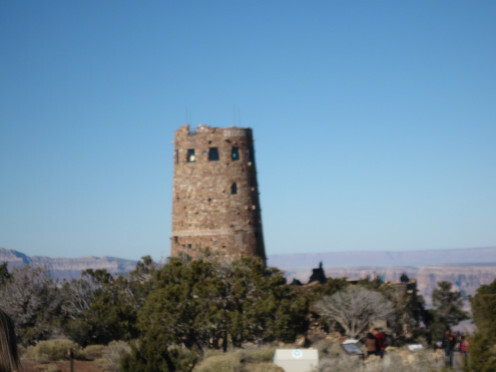 The Desert View Watchtower was designated a U.S. National Historic Landmark in 1987. It was made part of the National Register of Historic Places in 1995. The exterior of the Desert View Watchtower is noted for it's stonework. It consists of a number of uncoursed stone rubble in the bottom area. Above this is coursed sandstone made into decorative patterns. These patterns are constructed with triangular stones. There are also bands of different colored masonry on the tower that create an interesting visual depiction of depth. Mary Colter was able to effectively mass different forms. 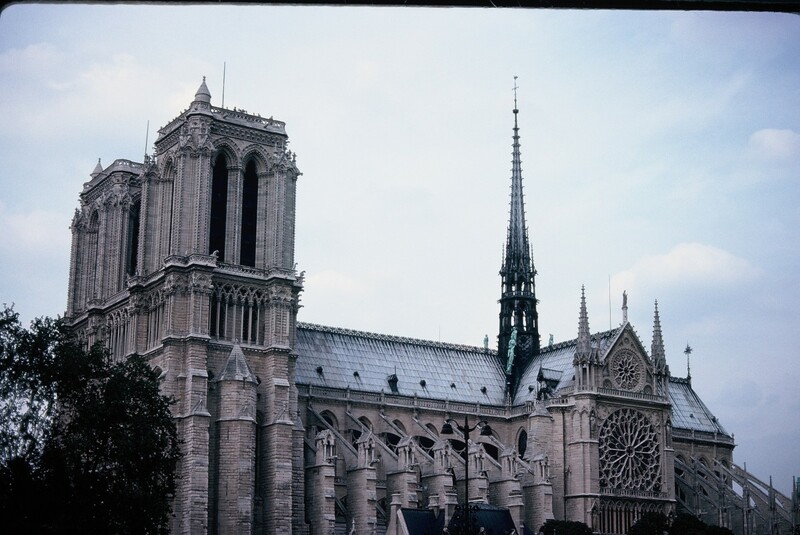 This made the tower into a structure with architectural significance.